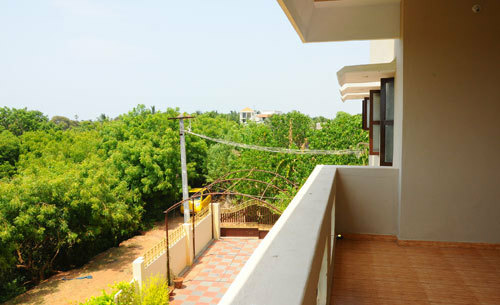 Located in Kottakupam, Aadhava Residency bears an ultimate proximity to the beach side of Pondicherry. This exotic hotel stands at a convenient distance of 6 km from Pondicherry Railway station, 4 km from the bus station and 150 km from the Chennai Airport. 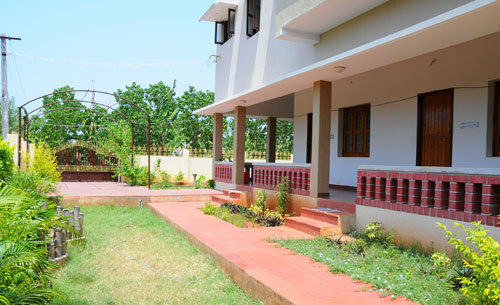 Situated close to St. Antony Church, Sri Aurobindo Ashram, Auroville Ashram, and the Paradise Beach, Aadhava Residency offers complete entertainment for its guests who can easily visit these nearby places of interest. Other attractions in Pondicherry include the Aayi Mandapam, Botanical Garden, John of Arc Park, Serenity Beach and Rock Beach where tourists are seen in maximum numbers. A haven of blissful ambiance, heart-melting hospitality and amazing services, Aadhava Residency is a great escape from routine. 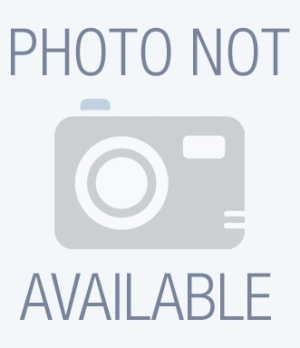 With modernly decorated and well-equipped rooms and professional expertise, this hotel makes sure it offers every bit of comfort and luxury that every guest requires. Aadhava Residency houses an Ayurvedic massage centre that allows guests to stay close to nature in a stylish way. The stunning views of the Bengal Bay and the impeccable sunsets by the beach sides, find all of them at the Aadhava Residency. Laundry Facilities, Recreation, Restaurant, Backup Generator, Currency Exchange, Wedding Services, ATM/Banking, Limousine Service Available, Room Service, Parking. Bathrobes, Smoking Rooms, Hair Dryer, Attached Bathroom, DVD Player, Bottled Water in Room, Reading Lamps, H/C Water, Voicemail, Cable/Satellite TV. 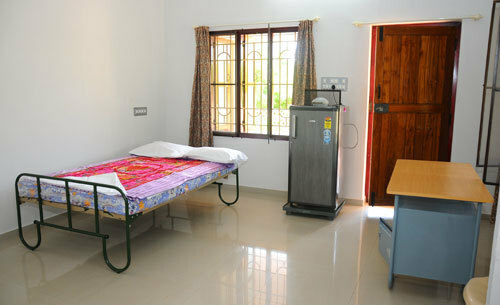 User reviews for "Aadhava Residency Pondicherry"